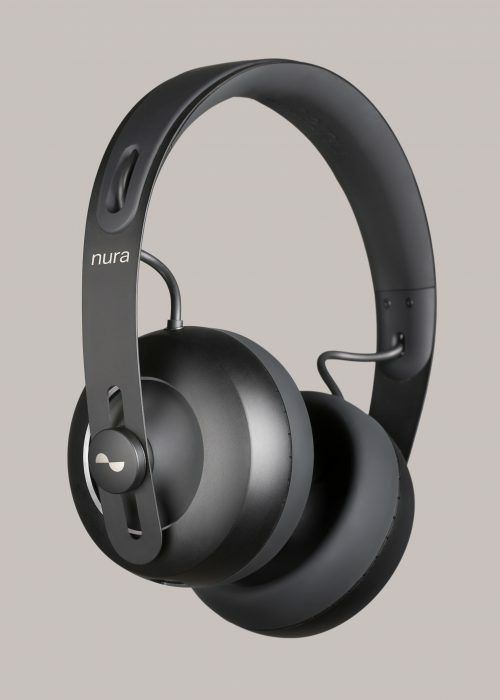 Following the success of nura’s first generation of the self-learning headphones that adapts to match your hearing, nura has announced its latest G2 software update to the nuraphone hardware in an on-going effort to continually improve the music listening experience. Even better news is that the nuraphones will be 25% off the £349 price tag on Amazon Prime Day Only (a total saving of £87.25). The first generation of nuraphones has always blocked out external sounds with dual layers of noise protection enabled by the nuraphone’s in and over-ear (inova) architecture. The addition of ANC which will be automatically enabled with the new software. The difference is unlike conventional ANC which removes the low-frequency rumble of engines but introduces a high-frequency hiss, the ANC delivered by nuraphones utilises the inova architecture to eliminate the low-frequency. For the times when you do want to talk to someone nearby, you don’t even need to take off your nuraphones. Simply turn on “Social Mode” and the nuraphones will use their four external microphones to allow in the sound of your immediate surroundings enabling you to have a conversation before going back to your music.